Outside Landscape Group uses a combination of spray and drip irrigation zones to properly deliver water to various plants depending on their unique needs. The days of dragging out the 100-foot hose and watering your landscape are over. 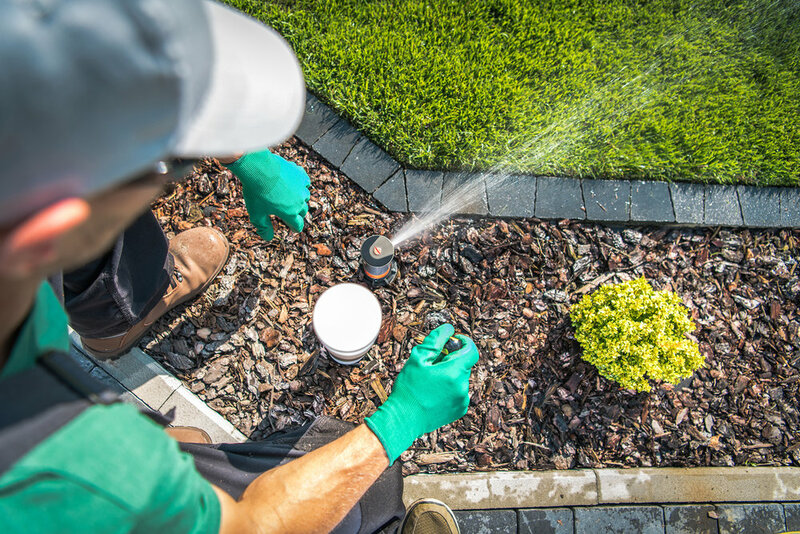 With the recent advancements in irrigation technology, you may be surprised at just how essential a proper irrigation system is to the long-term health and success of your newly-planted landscape. A Custom Irrigation System Works Best! 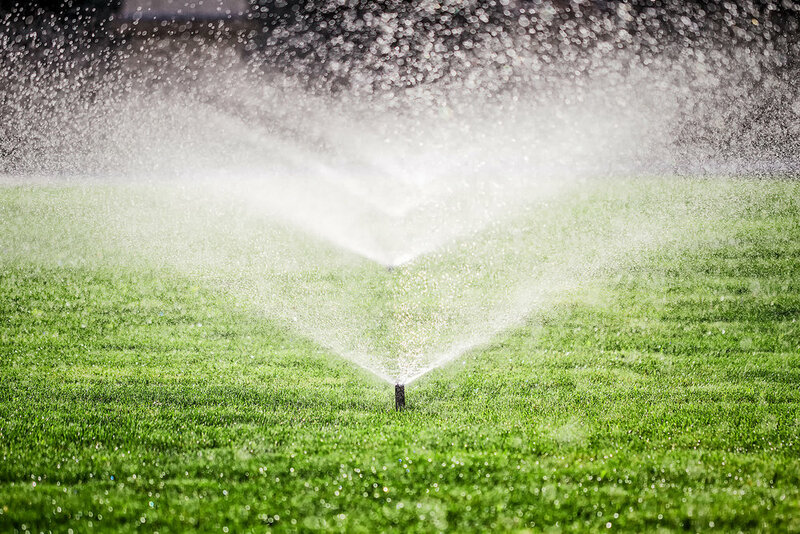 Outside Landscape Group uses a combination of spray & rotor heads and drip irrigation zones to properly deliver water to various plants, depending on their type and their specific water requirements. Each system is customized to your specific plantings and is operated by an easy-to-use electronic controller. This means that each area of your landscape gets the optimal amount of water; not too much, and not too little. We use drip systems wherever possible to help you conserve water and to give your plants the best irrigation system so they can flourish. Drip irrigation uses low-pressure surface tubing that is placed just under the mulch, and small emitters that release water directly to a plant’s root ball. This method is more efficient and conserves water because it eliminates the overspray and evaporation issues associated with a traditional spray system. 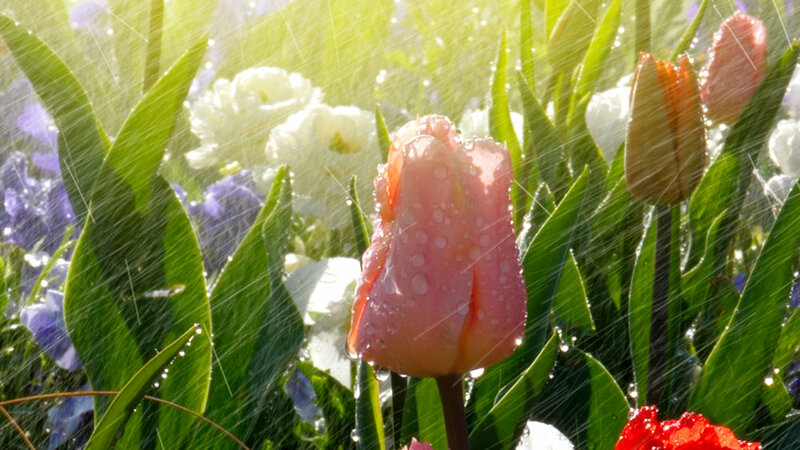 We install a rain sensor that will also prevent overwatering in the wet times of the day. We can also provide you with yearly maintenance on your system that will ensure proper care throughout the year. 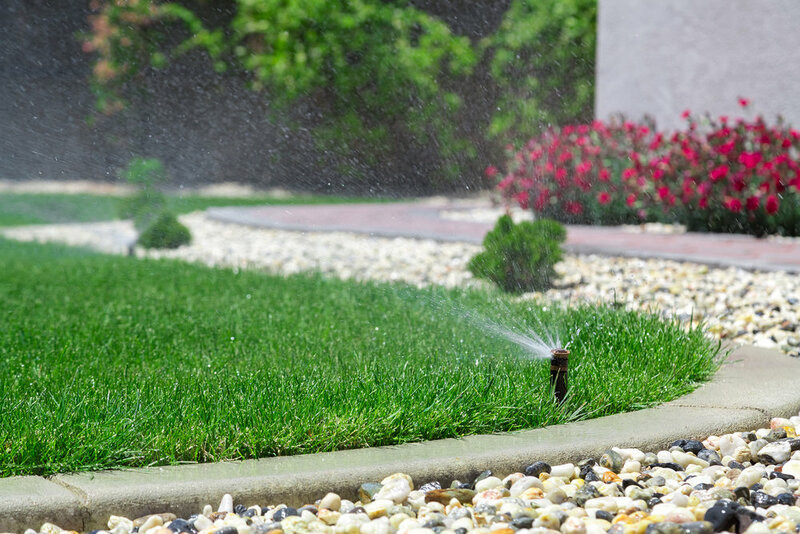 If you are looking to install an irrigation system in your landscape or garden area, then it is important you talk with a qualified company with years of experience designing and installing the right irrigation systems for your landscape. 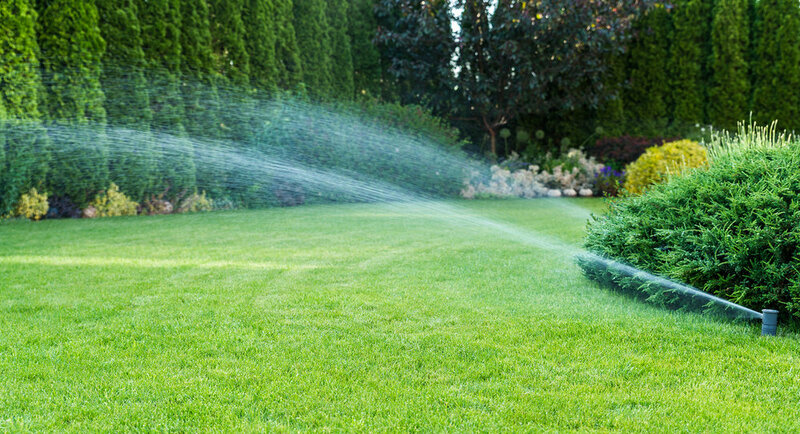 Making the wrong choice when it comes to irrigation can do more harm than good, and can easily be avoided by giving us a call today. You can also ask us a question here, and we will normally respond to you within 24 hours.